I had a big surprise today, something very unexpected. So unexpected in fact, that writing about it was of the essence. 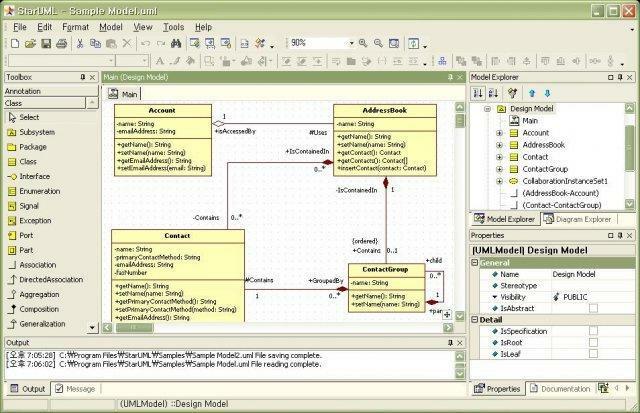 The first tool I used to learn UML was Enterprise Architect by Sparx Systems. It was an excellent choice because years later I would use it at AMI GE to reverse engineer legacy code. To be honest I've never been a big fan of Modeling tools, but not for the reasons you may think. I can't use a tool to build something I have not built using my own knowledge. 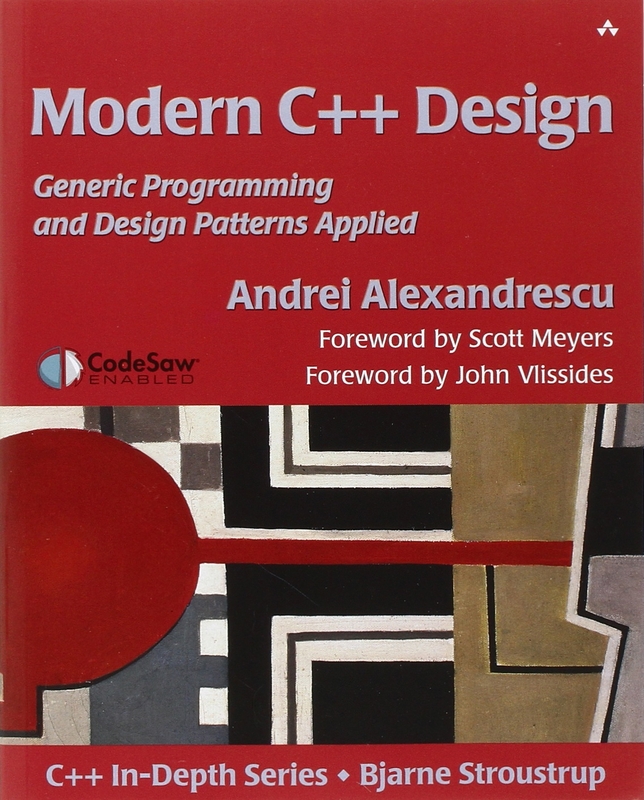 The main reason is that I discovered template metaprogramming ever since I read Modern C++ Design: Generic Programming and Design Patterns by Andrei Alexandrescu. I was having such a hard time with UML, mostly because I could think of several ways of doing the same thing. It was until years later that I started accepting things that I could let go and use the best course of action based on simplicity. 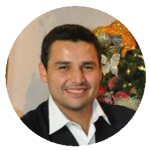 For example nowadays I like leaving free functions enclosed in a namespace, a simple way of implementing a module whereas the usual way of doing this is to enclose the functions in an object. This may seem trivial but it is not, it has a great deal of issues down the road. For example every function can become a function object, but every object that holds 10 similar functions or functions that belong to the same area may eventually share dependencies in a way that is hard to tear apart later on. I don't like managing a lot of libraries, specially in visual studio where adding compilation flags is bothersome. So I don't do UML first, what I do is I build vertical hierarchies. Modules using naemspaces, function objects to hold states, and try to keep my classes as lightweight as possible. Similarly, I don't do a lot of inheritance, I prefer to use composition and Policy Based Design. Policies and Templates have a higher degree of complexity since not a lot of people have dedicated the time to them. So this carries a big weight, which is that I need to documenting my code, I use Doxygen for this, since eventually it will generate me my UML diagram using Graphviz and I will be able to see if it's a tree instead of a spider web. If it is a Spider Web, then I refactor some parts until it is a tree. I also do Unit Tests, a great way to document my code. If I come back months later then I just debug the code until I get a grasp of it, a read some parts of the documentation to get the hang of it. But today I didn't have any of those things. I am going back to a recent project, I had to refactor the thing until it was a library, executable, and testing project, separated some bloat parts, and I am still considering going a bit further but first I need to finish some features. So I decided to check the UML first. I discovered my laptop had no Graphviz, that means no UML generation for all my comments, not a problem since I had not define the modules just yet (in Doxygen I mean). So I decided to download the next best thing, the StarUML Modeling tool. I had a very pleasant surprise to discover it had been revamped with slick visuals. It can't use the extensions from StarUML 1, so no UML Generation from C++ Code. It is fine, I download StarUML 1.0, load the code, and set up some links here and there, and open my *.uml file in StarUML 2. This is exceedengly convenient, and this way I don't store anything. 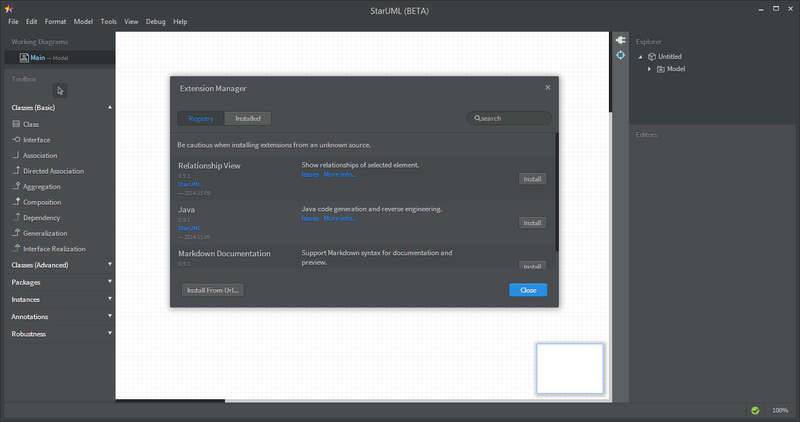 So far I am really enjoying the new visuals in StarUML2.0, plus seeing my dependencies like this really helps. Now I need to draw the Namespace modules to help understanding what is going on. I will keep using StarUML2.0 to expand my architectures and who know, maybe even use it to generate my code, and just optimize it later.